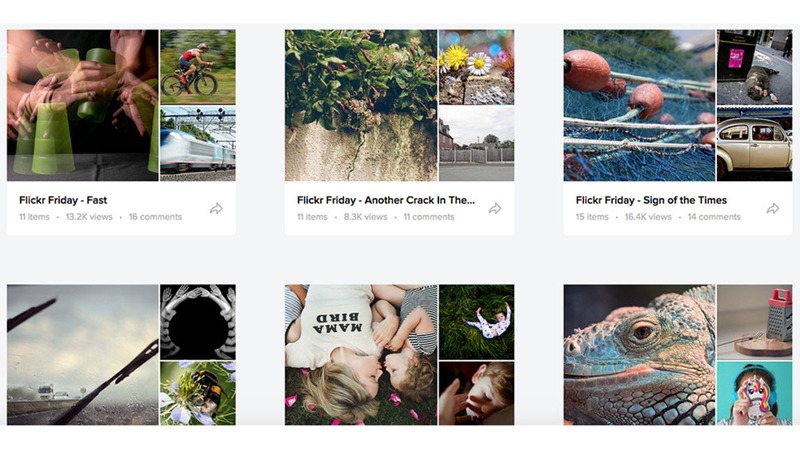 Flickr’s galleries have long been one of the tools available to our community for visual storytelling, though they have gotten dusty over time as the rest of the site progresses. The change was inspired by contemporary screen sizes and resolutions, now exhibiting photos and videos as part of a much larger layout. 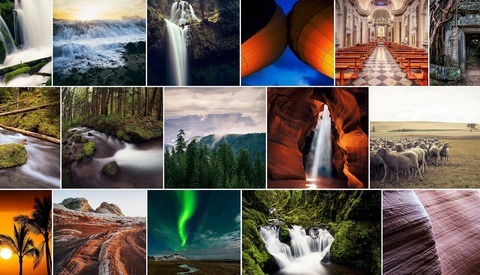 It’s the next in a series of changes the photo-hosting platform has undergone in recent memory. 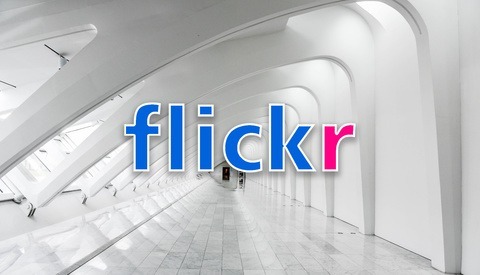 Earlier this year, we reported how Flickr had been acquired by Smugmug. 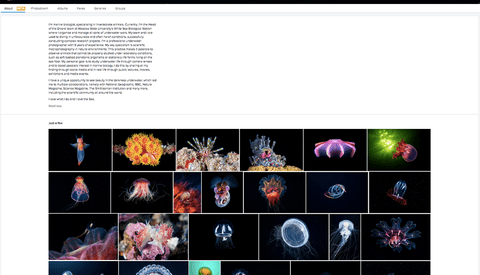 One of the most significant changes in the new redesign is the allowance of up to 500 images per gallery, up tenfold on the previous maximum of 50. That’s not all: the galleries list page has had a shake-up and now displays a triptych of photos (the cover photo, plus the two most recent images). Each card displays some gallery metadata. Check out the Flickr galleries page to see the changes in effect. A yahoo email isn't required (I use a gmail account) but for now it's still through their auth system. Flickr is still my photo library, but it is not friendly to Chrome browser and I still can't find solution. I use Chrome pretty much exclusively and haven't had trouble with Flickr (including with the couple of extensions on Chrome I use for pop-up blocking and such). What kind of problems have you run into?